Founded in 1993, Iron Grip Barbell Company is the world’s largest provider of commercial free weight equipment, and the only manufacturer with a complete line of exclusively American-made dumbbells, barbells, weight plates, and Olympic bars. Iron Grip ushered in a new era of advanced design in free weights, with the launch of our signature Olympic weight plates—the first to feature ergonomic opposing handgrips and a distinctive 12-sided anti-roll design, to improve both safety and utility in the weight room. We continued to find innovative ways to design and build free weights with the introduction of our heavy-duty, maintenance-free solid dumbbells. 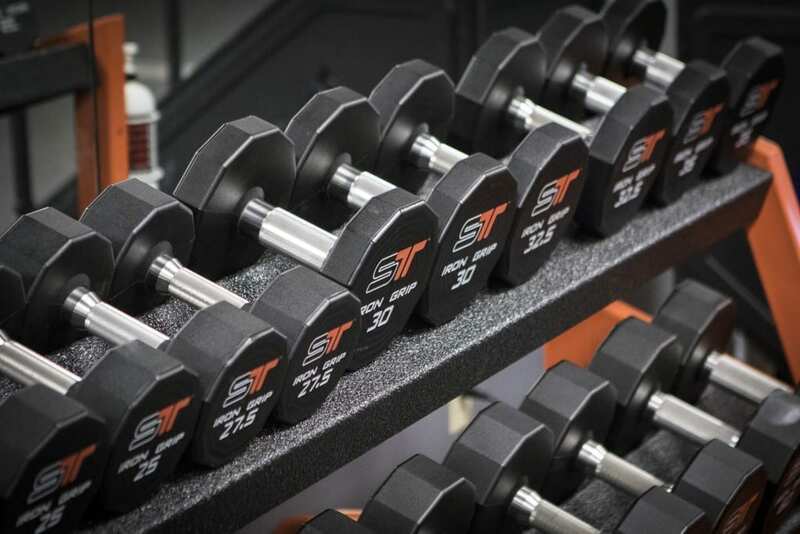 Constructed by press fitting our beefy, patented handles into solid steel heads and then adding a precision weld for extra durability, Iron Grip dumbbells deliver unsurpassed performance. 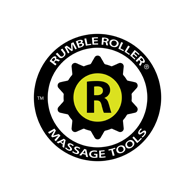 Both dumbbells and plates are coated with our proprietary, American-made urethane formula, that we batch-test for stability and consistency to prevent splitting, peeling, or delaminating. We also offer a full line of premium Olympic bars for training and competition-style lifting, and a sophisticated custom engraving program to add vivid, permanent logos to your free weights. 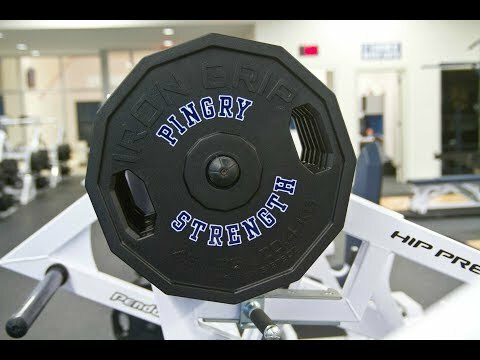 What makes Iron Grip the preeminent name in free weight equipment and the right choice for strength training coaches at all levels? AMERICAN-MADE. 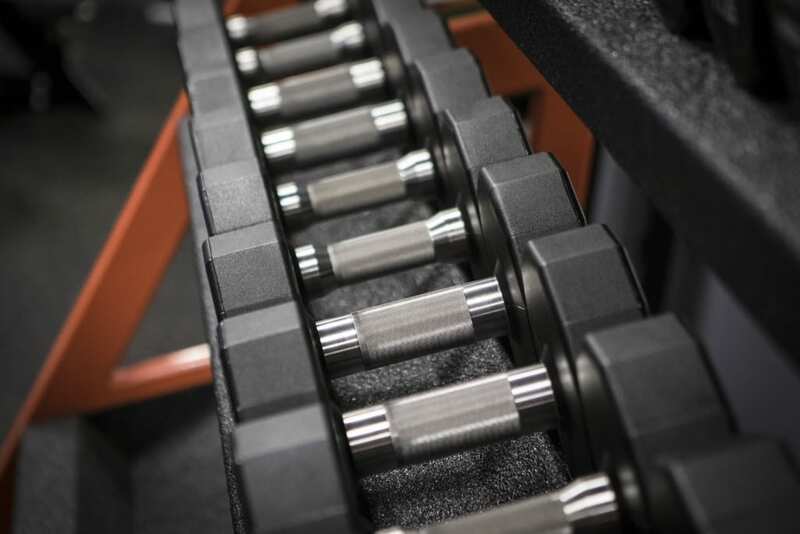 We build everything in the Iron Grip® line in one of our three California manufacturing facilities, and we’re the only company that offers a comprehensive line of 100% American-made dumbbells, weight plates, and bars. This hands-on approach allows us to better control product accuracy, consistency, and availability. This also means shorter lead times and quicker turnaround on new or expansion orders. HEAVY-DUTY. Iron Grip’s patented dumbbell handle widens to a heavy-duty 1¾” diameter at each end, for improved ergonomics and strength, and then is press-fit and welded to a solid steel head. This innovative design makes it hands down the toughest and safest dumbbell available. MAINTENANCE-FREE. More durable equipment means less downtime for your athletes, and less time spent by your maintenance team coordinating repairs and replacements. 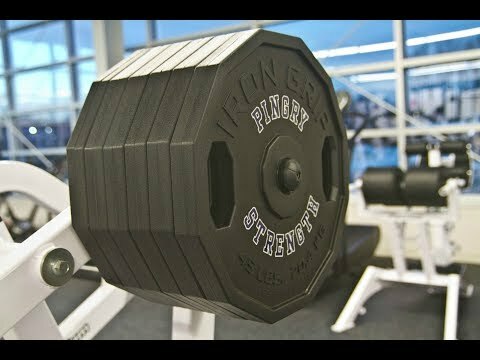 Iron Grip urethane dumbbells have permanently engraved weight markings and vibrant custom logos, which will never fade or come loose. SMART INVESTMENT. We design everything in the Iron Grip line with quality and longevity in mind. Our durable construction and superior materials will withstand the heaviest use—and provide exceptional value over time since your equipment won’t need to be replaced as often. DEDICATED SERVICE. 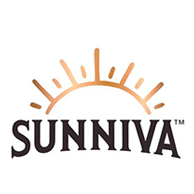 We are committed to providing excellent customer care—in everything from streamlining the order process to handle your needs quickly and efficiently, to consistently meeting delivery deadlines, to standing behind one of the most dependable warranties in the industry. EXPERIENCE YOU CAN TRUST. Since 1993, we’ve built and shipped 6 million pounds of urethane free weight equipment, including more than 600,000 urethane dumbbells and barbells. A STRONG REPUTATION. 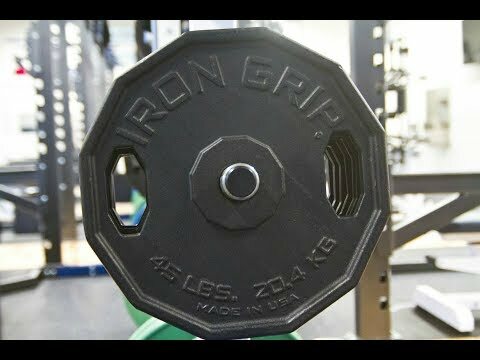 For the past 23 years, Iron Grip has experienced a solid history of growth and today is the world’s largest, most respected manufacturer of commercial free weights worldwide. 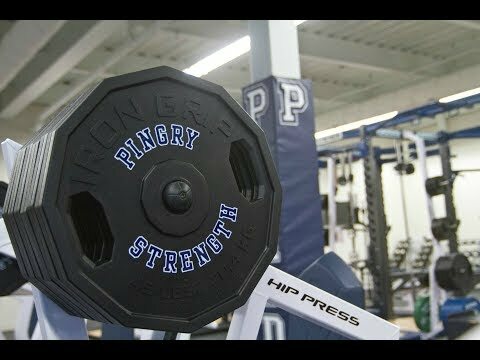 Iron Grip equipment is chosen by premier fitness providers in over 60 countries, including the leading health club chains, local independent gyms, NFL, NBA, MLB and NHL teams, college and high school athletic strength training programs, medical wellness facilities, and police, firefighter, and military fitness programs.